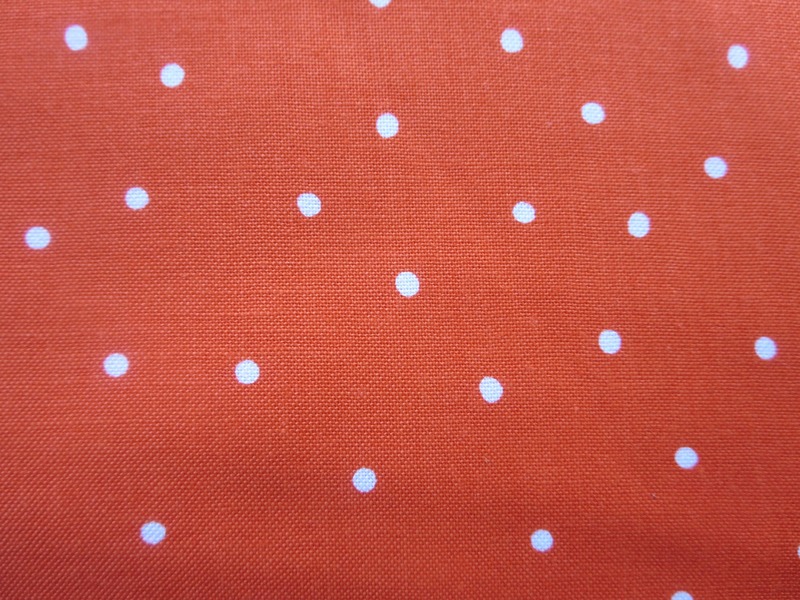 PLEASE be aware that while Riley Blake say this fabric is red, I also see a lot of orange in it! 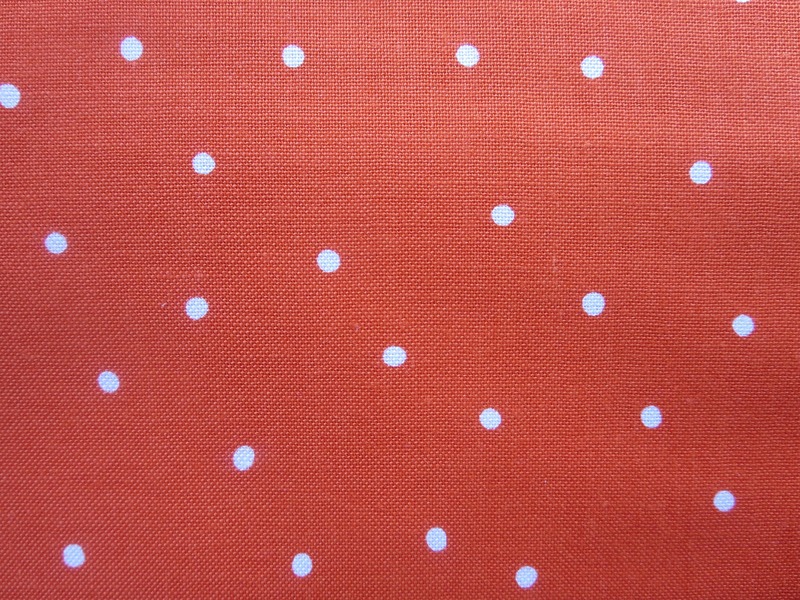 I like this fabric so much that I immediately ordered it again. This is that repeat order. I've already found 3 pieces of fabric in my stash that this matches. I need to order more! Lovely fabric and very responsive seller. Lightening fast shipping too. Will purchase from her again for sure.